Our music systems are built into the fabric of your home with no visible wires or clutter, allowing you to enjoy whatever music you want, wherever you want, in truly breathtaking quality. It doesn't matter where your music collection is kept, you can play it through a Homeplay music system with ease. 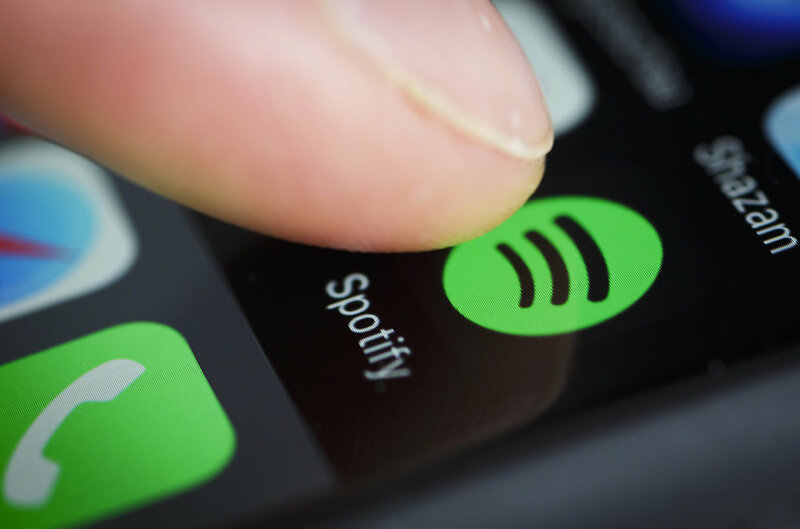 Our systems enjoy compatibility with Spotify Connect, Tidal, Airplay, TuneIn Radio and much more. Listen to different music in different rooms, or link all rooms in your home together to play the same music - it's all super simple to do, just the way it should be. Got a favourite radio station or Podcast?.. how about a button on your custom engraved lighting keypad labelled 'Radio 2' (or whatever you prefer!) to start listening in an instant? Wherever you want great sound - from the garden to the garage, we've got your home covered. Having fantastic quality music throughout your home shouldn't come at the cost of your interior design. We work hard to make sure that all equipment is hidden from view and that speakers are integrated with the interior design. With a huge range of custom loudspeaker products available to us, Homeplay are highly experienced in designing and installing reference quality sound systems that blend seamlessly with your decor.